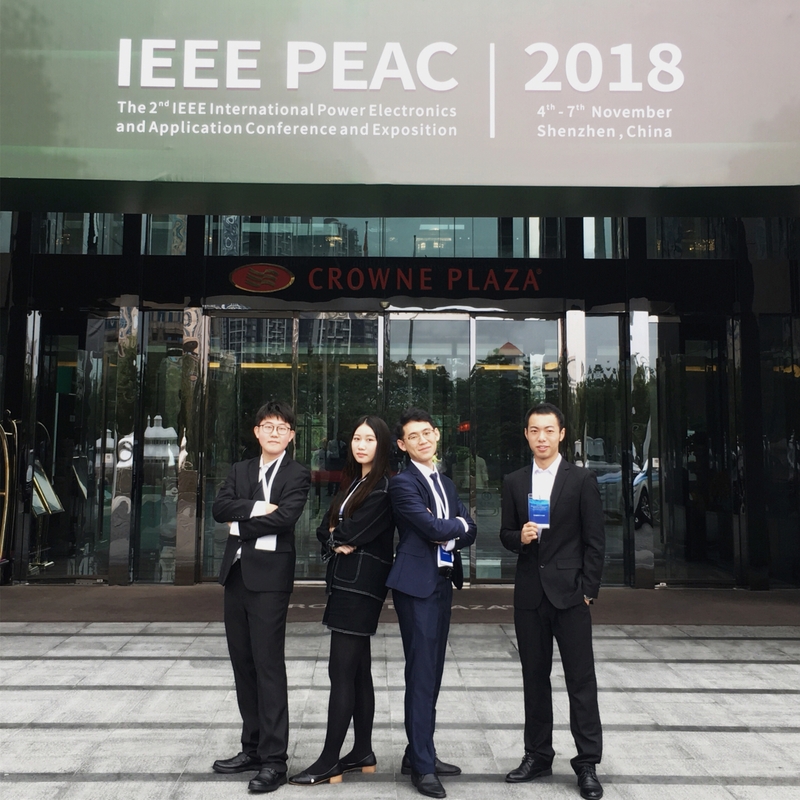 An interdisciplinary student team from Fudan University who wants to "light up" the power-poverty area in a sustainable, demand-oriented and inside-to-outside development way. "FDU_Lighting Up is a student team from Fudan University, China. Our team members are from different majors including Engineering, Science, Sociology and Economics, and we get the support from Prof. Sun Yaojie and the laboratory of Intelligent Energy in SIST, Fudan.We focused on the power-poverty in sub-Saharan Africa, we study the causes of poverty from the perspective of economy, society, education and culture. With the goal of sustainable development and breaking away from the "island of poverty", we innovatively designed a community shared space solution, "Space+", integrating cultural input, commercial development, life and entertainment and other functions. And considering the level of knowledge and cultural customs of local user and the geographical environment, we use new technology such as self-cleaning PV coating and non-electrolytic capacitor. 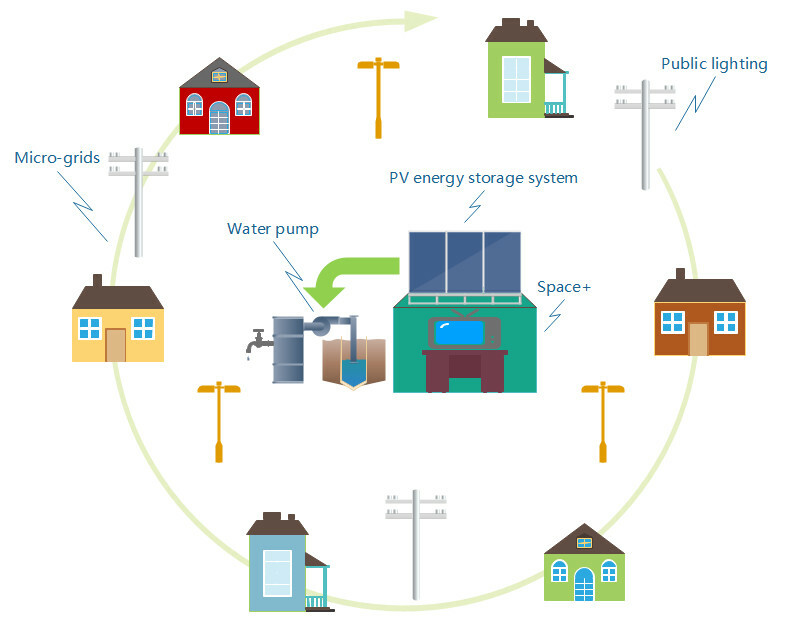 The off-grid PV enery storage system in “Space+” provides power for residents, and the multifunction rooms could promote the development of community communication, basic education and the commercial market. Base on these idea, we develop a systematic, economical and sustainable power supply solution." To provide the target homes with electricity ,cleaned water, and “Space+” sharing room. To test whether the electricity can meet the tier2 demands or even higher needs; whether the water can cover their life necessities; whether the “Space+” are valuable for the residents.